The Lookout is a resort community in Lake Chelan, north central Washington state. 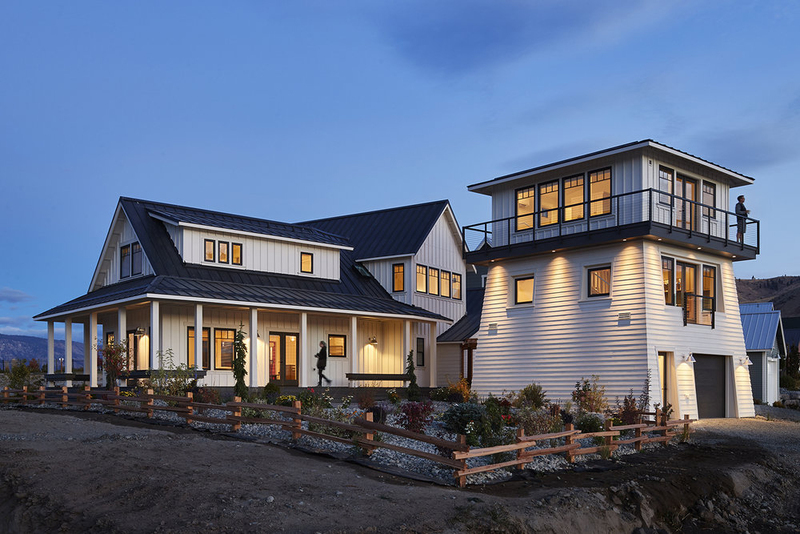 This modern rustic farmhouse style home designed by SkB Architects is inspired by the desire to create a transitional architecture that is a blend of traditional and modern. 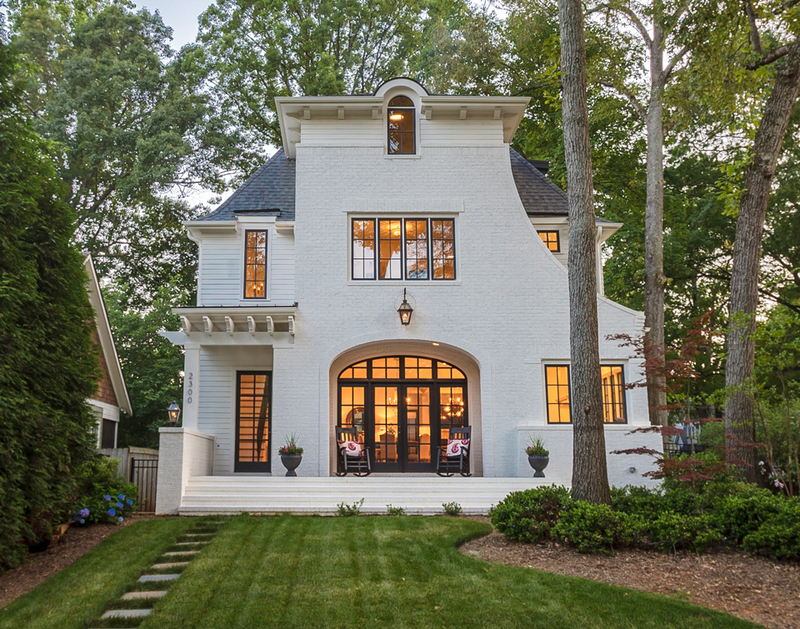 The exterior architecture of this dream home in the Chantilly neighborhood of Charlotte, North Carolina has a distinct character that sets itself apart from the traditional style bungalows of the area. 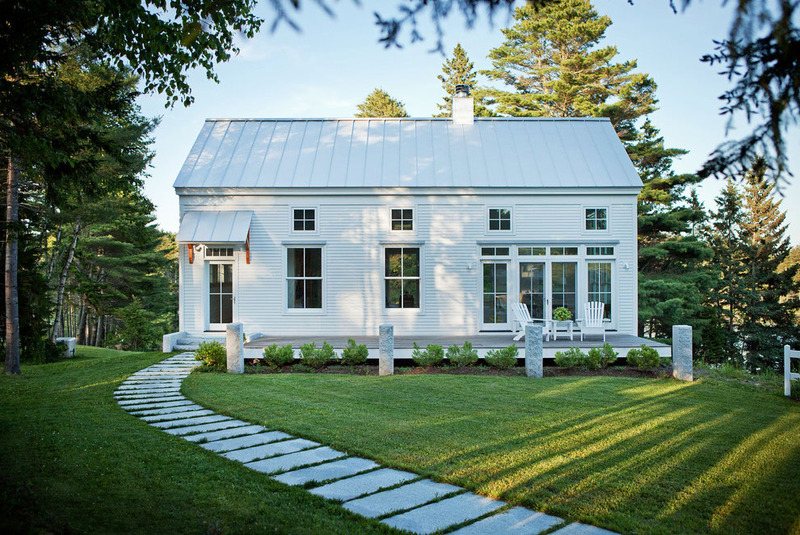 Cove End is a charming small house overlooking a bay in Maine designed by GO Logic. The 2,000 square-foot, two-story home has a classic simple New England architectural building form. Almendral House is a sleek modern transitional home located in Atherton, California with pure architectural forms and light materials. 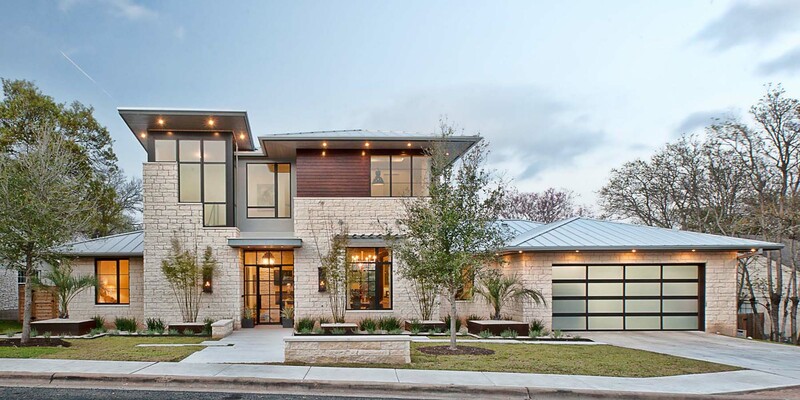 Cat Mountain Residence is a remodelled home in Austin, Texas by Cornerstone Architects. 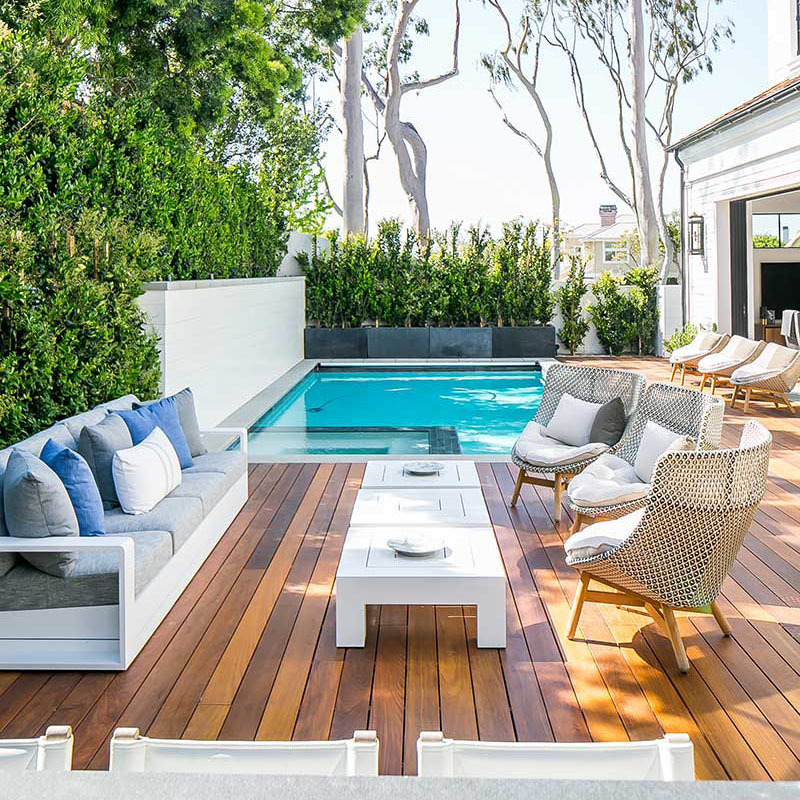 The interior design is a blend of modern clean lines and rustic elements which visually connects its interior spaces with its exterior rugged landscape. Cherokee Trail Residence in the Bluffview neighborhood of Dallas, Texas is a contemporary house with traditional forms and materials. 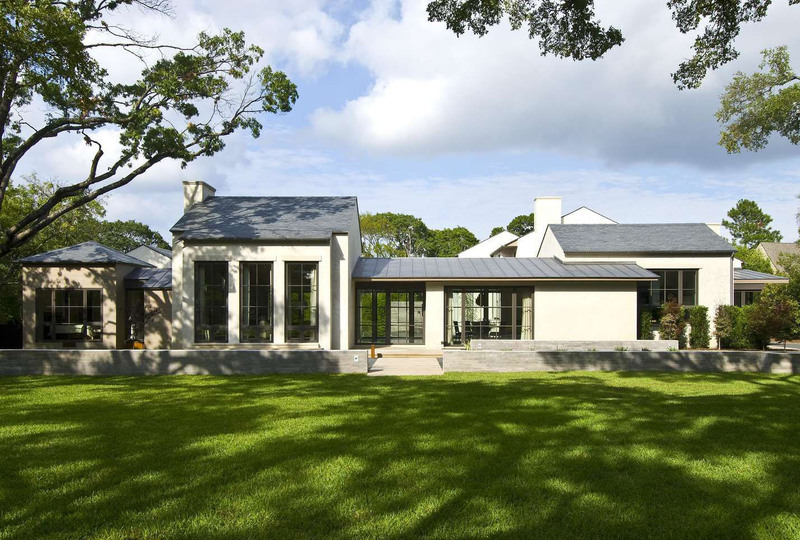 The transitional-style home designed by Stocker Hoesterey Montenegro Architects is an angular C-shaped house built around an inner courtyard.